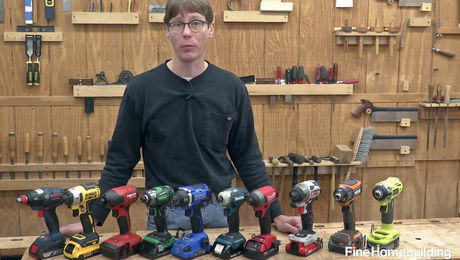 There is often overlap between what two different bits can drill, and particular advantages of different styles for different applications, making it difficult to know which drill bit to pull out of your tool bag for each task. Manufacturers vary widely, but characteristics are similar from brand to brand. Here’s a quick rundown. 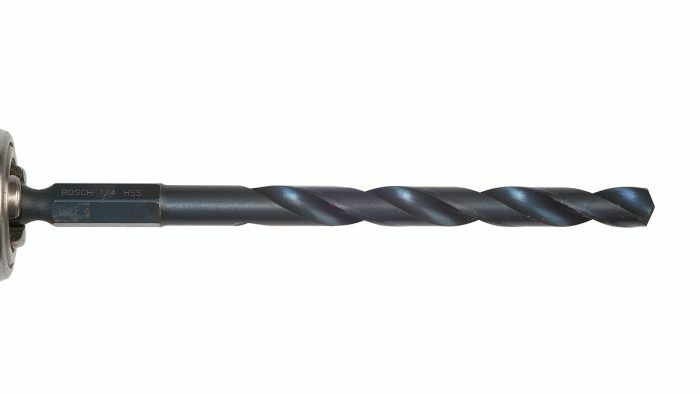 Twist Bit When it comes to general drilling in most materials, twist (or spiral) bits are the go-to product. With a pointed tip and spiral flutes designed to eject waste, twist bits are used for everything from drilling pilot holes in wood or concrete to boring bolt-holes through steel. In general, shorter bits are more durable and drill straighter holes, and longer bits are more likely to wander during drilling and break in dense material or under too much pressure. Brad-point Bit These spiral bits with pointed tips are a good choice for boring clean and accurate holes in wood and plastics, and are designed to exit the material without blowout as well. Because they don’t wander while cutting, brad-point bits are ideal for precision work, such as cutting holes for shelf pins. 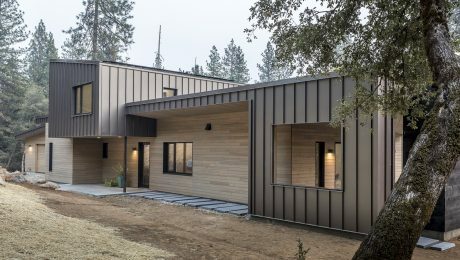 Brad-point-bit designs are often tweaked to match a variety of tasks, so if you’re drilling into hardwood, for example, look for a brad-point bit labeled for that material. Spade Bit These bits are flat with a brad point flanked by two cutters, and are made for drilling holes in wood. Most spade bits today have hex shanks, and some are now available with a screw tip that pulls the bit into the material. Spade bits cut fast and are more affordable than other bit options that do the same work, but the results aren’t particularly clean or accurate, so they are typically used for rough work. Forstner Bit These bits are designed to make clean and flat-bottomed holes in wood. Another benefit of the design is that you can make overlapping holes or holes that overlap the edges of your material. These advantages are useful for removing material in a mortise in prep for final cleanup with a chisel. Forstner bits are also less likely to wander or create chips or blowout when cutting through knots, end grain, or other challenging material. Hole Saw A hole saw consists of an arbor that chucks into the drill, a twist bit that guides the cut, and a cylindrical saw that creates the hole. 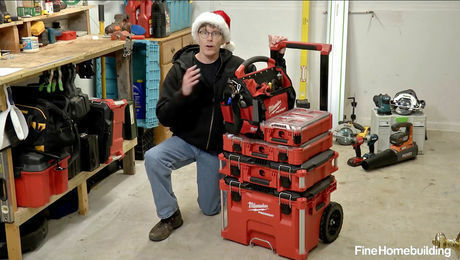 Some hole saws have fixed arbors; others have removable arbors so you can build a kit with different-diameter cylinders. If you need a clean cut in wood, choose a hole saw with more teeth per inch (TPI); and because these bits don’t make the cleanest exits, cut from both sides. Auger Bit If you need to drill through timbers, an auger bit is a good choice. Made for drilling deep holes, these long bits have a screw tip that pulls them forward to keep the hole straight. 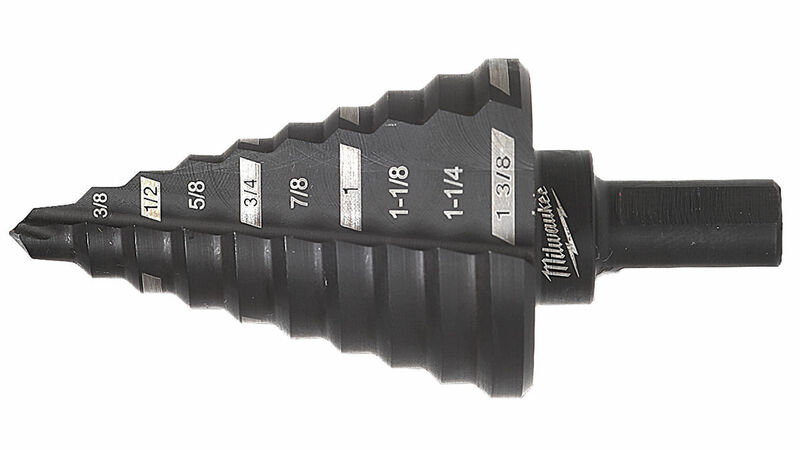 There are two types of auger bits—those with a solid center (shown here: Bosch, $17) are more rigid, and those with a hollow center are somewhat more likely to flex, but allow more material to be removed during long cuts. Self-feeding Bit A kind of hybrid, these bits have a screw tip to pull the bit into the material like an auger bit, an outer cylinder with cutters like a hole saw, and blades inside the cutting diameter much like a spade bit. Like those other bits, self-feed bits are good for boring large-diameter holes in wood, and are designed to provide a good balance of speed, accuracy, and clean holes. They aren’t very efficient at removing chips, though, and a high-torque drill is a must with larger-diameter self-feeding bits. 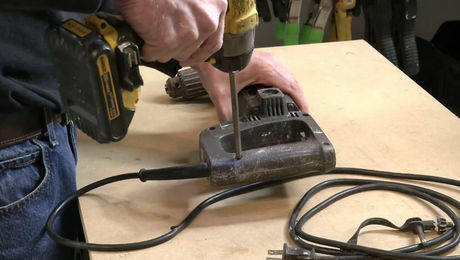 If you need to make a hole in concrete, brick, or stone, use an SDS shank masonry bit, preferably in a rotary hammer. With a blunt carbide tip and spiral edges, these masonry bits are designed to hammer into the material while spiraling to clear chips and dust from the hole. The tungsten carbide point of these bits (shown here: Bosch, $5) shears the material instead of cutting it. Typically used with coolant to prolong the bit and make a clean hole, they work in ceramic, some porcelain, and nontempered glass. These bits are designed for simlutaneously drilling pilot holes and creating a beveled recess so a screw head can be set flush or below the surface. Bit sizes correspond to the screw diameter and length that will fill the hole. With a twist bit housed in a retractable sleeve, these bits are commonly used to drill pilot holes for hinge screws using the hinge itself as the template. 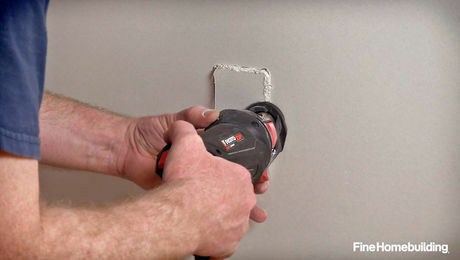 Designed for drilling or deburring thin metal, stepped drill bits, such as the Milwaukee 10-step bit shown here ($120), have progressively larger diameters, so one bit can drill many different-size holes. These bits can also be used in wood. 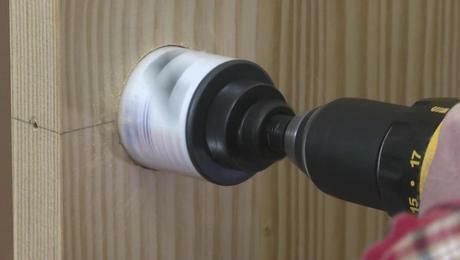 Like a hole saw without a pilot bit, a plug cutter removes a specific diameter, slightly tapered round plug from a piece of wood that can be used to fill a hole elsewhere. Brian Pontolilo, Scott Gibson, and Justin Fink contributed to this special section. Photos by Rodney Diaz and Melinda Sonido.